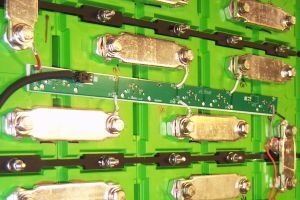 Elithion offers a family of BMSs that are designed for a sizeable list of applications to perform monitoring, evaluation, communication, balancing and protection for Li-Ion battery packs. 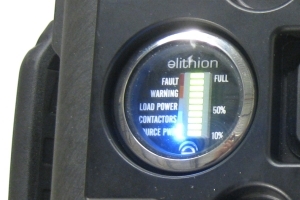 Elithion offers multiple BMS families for a wide range of Li-ion applications. Elithion offers custom BMSs to meet specific requirements. Policies - Contact us - Mobile site Page published on Jan 24 2019.